Sonos posted positive results for its fiscal fourth quarter, and Wall Street celebrated the news. The audio company makes wireless speakers and is quickly asserting expertise in mid-tier and high-end smart speakers. 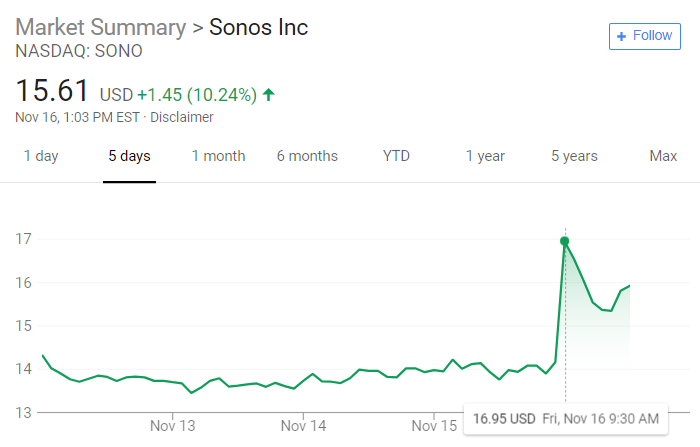 The newly launched Sonos Beam in particular boosted the company’s performance, and investors boosted stock prices 20% in after-hours trading. Quarterly revenue rose 27% over the same period of 2017 to reach $273 million. Net loss for the quarter narrowed to just $1.7 million, bringing Sonos close to breaking even. The voice-enabled Sonos Beam, despite launching just this summer, has already secured an 8% share of the U.S. market for soundbars by dollar share. Beam increased Sonos’ revenue from home theater speaker products by 63% year-over-year and helped the company to exceed expectations for the period. For the 2018 fiscal year, Sonos reported $1.137 billion in revenue and a net loss of $15.6 million. The company sold more than 5 million products during the year, up 29% from sales in 2017. More than a third (37%) of products were sold to existing customers, showing a balance between reaching new households and establishing familiarity. Finally, Sonos shared some of its plans for 2019. 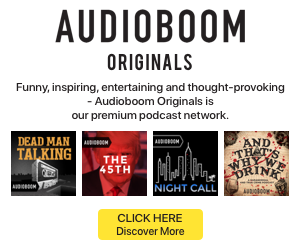 The year is expected to include integration with Google Assistant, further developments of Sonos Amp, and exploration of listening experiences outside the home.